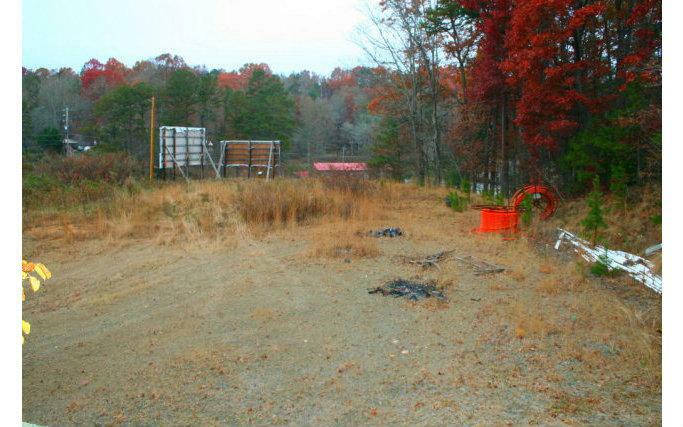 Lot located on the corner of US 64 and Gold Branch Road , Level Lot! App. 100+/- feet of Hwy. 64 road frontage. Property comes with sewer tap and water tap from the city . Listing provided courtesy of Remax Mountain Properties. © 2019 Northeast Georgia Board of REALTORS Multiple Listing Service, Inc. All rights reserved. IDX information is provided exclusively for consumers' personal, non-commercial use and may not be used for any purpose other than to identify prospective properties consumers may be interested in purchasing. Information is deemed reliable but is not guaranteed accurate by the MLS or RE/MAX Town & Country.Data last updated: 2019-04-23T19:27:55.63. RE/MAX Town & Country is North Georgia Mountains' most innovative real estate team.